So August was…not great. I spent a lot of the month reading a book that I didn’t end up finishing (The Story of the Lost Child by Elena Ferrante) and although I did end up with a respectable-sized wrap-up stack, the majority of those were library books and I’d really wanted to #readmyowndamnbooks this month. Also, my August reads overall were a bit disappointing, although all in different ways. I haven’t had a really lackluster reading month in awhile, and I’d started out with such a great TBR that I wasn’t expecting it. 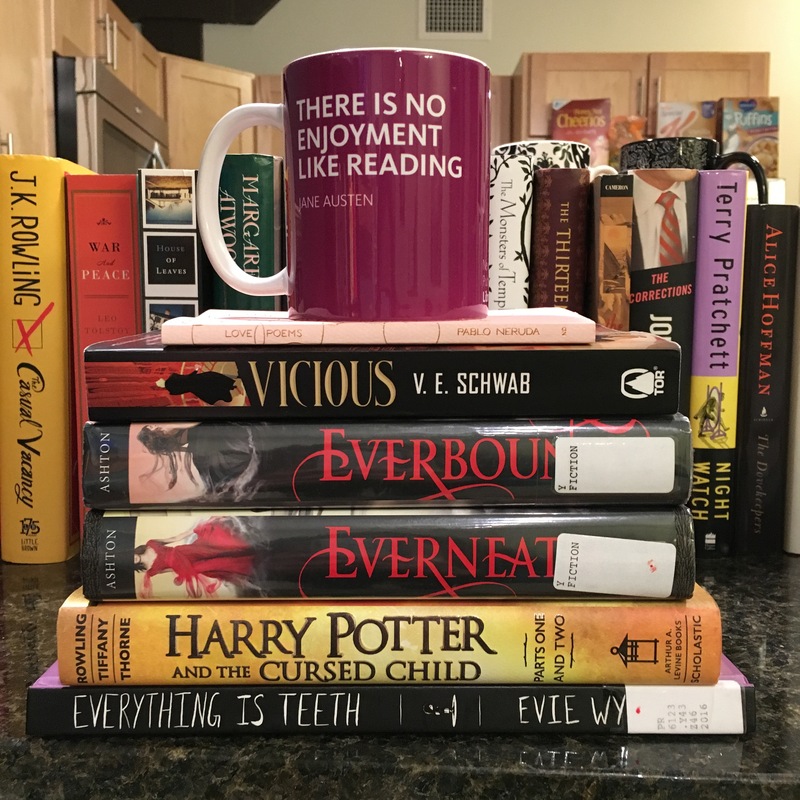 Highlights of the month include Bout of Books, a really good audiobook, and the bad guy love interest from Everneath; low points included, oddly, Harry Potter and Pablo Neruda. Also, an update on the 20 books of summer challenge that I signed up for at the beginning of the summer: I ended up reading 29 (!) books this summer, exceeding my goal of 20! I wonder if I’ll be able to read 20 books this fall as well–it seems to be a good seasonal goal number for me. 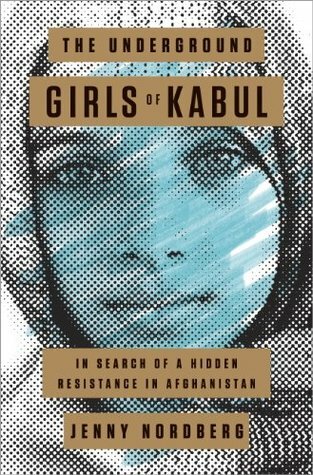 The Underground Girls of Kabul by Jenny Nordberg (4 stars) – this was an extremely powerful nonfiction book about the lives of women in Afghanistan, focusing on the intriguing tradition of some young girls dressing as boys. It’s well-researched and detailed, and highlights the lives of several different women that the author interviewed. Everything is Teeth by Evie Wyld (4 stars) – I thought this was fantastic, although maybe I’m biased because I’ve always been a shark person. This was the first graphic memoir I’ve read, and I thought that Wyld’s story and the illustrations really conveyed both her literal fascination with sharks and her metaphor of sharks as the constant dangers in life lurking beneath the surface. Vicious by V.E. 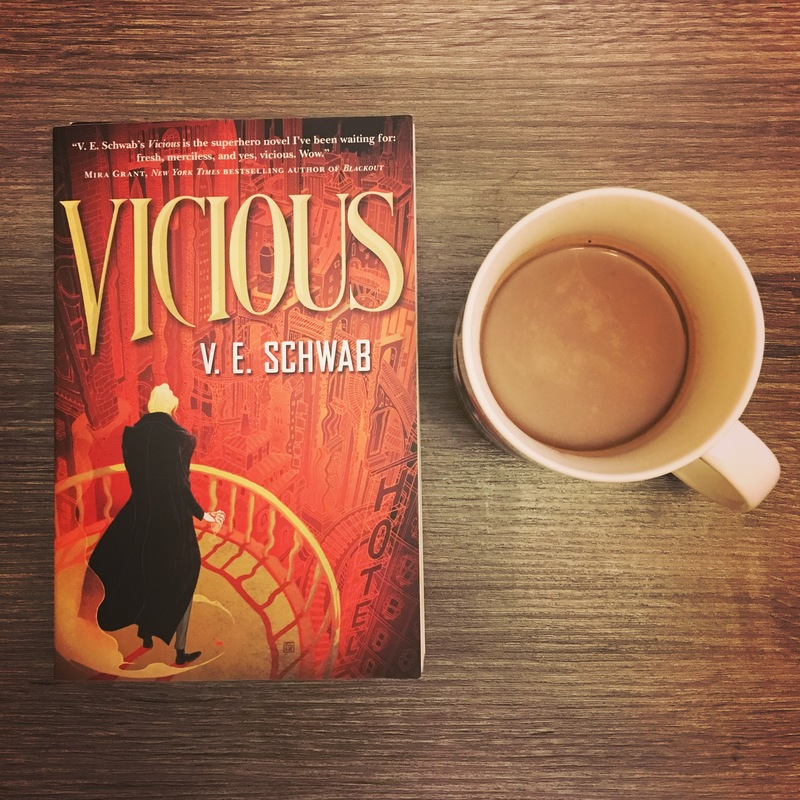 Schwab (3.5 stars) – I thought the characters were great, and V.E. Schwab does a wonderful job building tension throughout the book; it just wasn’t as original as I had expected. This book gets a ton of hype; for me, I didn’t fully get why. Everneath and Everbound by Brodi Ashton (2.5 stars each) – I read the first two books of this YA trilogy during Bout of Books; it’s about a girl who has just returned to the real world after living for 100 years in a sort of underworld where her emotions were used to feed an immortal (who happens to be a snarky and very attractive guitar player who used to be a Viking back in the day). She then is allowed to return to her former life for 6 months before being sucked back into the underworld and used as a living battery to feed the immortals there for eternity. It’s a very dark story; the main character’s mother was killed by a drunk driver, and when she returns from the underworld everyone she loves believes she was missing for 6 months and was a drug addict during that time. I liked the dark tone and the concept; I really, really did not like her other love interest (meathead high school quarterback) and didn’t end up wanting to read the last book in the series, although the first two were dramatic and fun. 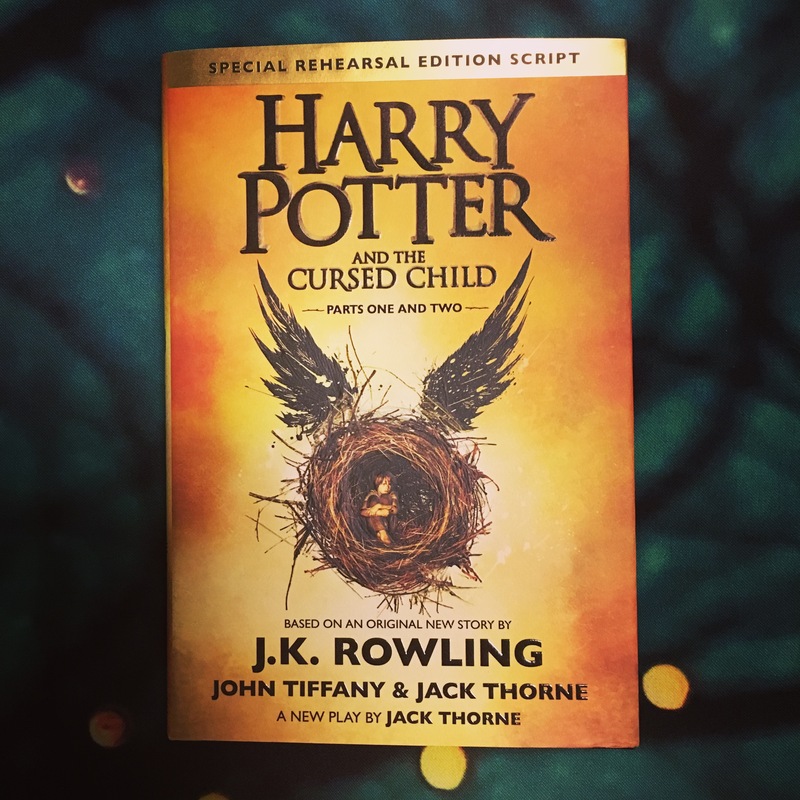 Harry Potter and the Cursed Child by J.K. Rowling, John Tiffany, and Jack Thorne (2.5 stars) – this book has already been discussed so much; personally, I found it really disappointing. I’d love to see it as a play; I’m sure it’s better in that format. In general, though, it didn’t feel like a “real” continuation of the story to me. Love Poems by Pablo Neruda (2 stars) – I actually feel very weird rating this so low; I know that Pablo Neruda is such a highly regarded poet, and there were a few lines in this short volume that I thought were strikingly beautiful. But the majority of it, for me, just did not feel like anything special. It could have been that my expectations were too high and I expected every poem to be brilliant, but I really didn’t end up enjoying this. I hope everyone’s reading month for August went better than mine did!